The California Association of Realtors® (CAR) has, to no one’s great surprise, adopted a position opposing a rent-control initiative (Proposition 10) that will appear on the upcoming California ballot. Here, we will discuss the current situation, the initiative, and one set of arguments opposing the initiative. The act, then, is not one that would set detailed rent control policies. Rather, its major significance is that it would repeal the state’s current over-arching rent control legislation. That legislation is found in what is widely referred to as the Costa-Hawkins Act. The Act, so-named because it was sponsored by Senator Jim Costa (D) and Assemblyman Phil Hawkins (R), was adopted by the Legislature in 1995. It is embodied in California Civil Code §1954.5 – 1954.535. Currently, fifteen California cities have some kind of rent control ordinance. Prominent among them are Berkley, Oakland, San Francisco, Santa Monica, Los Angeles, and West Hollywood. They all operate within the limits of Costa-Hawkins, If Costa-Hawkins is repealed, those ordinances would still remain in place. However, they could then be changed. For example, vacancy control could be added. Recently CAR made available a paper on the topic written by Kenneth Rosen and published by the U.C. Berkeley Fisher Center for Real Estate & Urban Economics. The title of the paper is The Case for Preserving Costa-Hawkins: Three Ways Rent Control Reduces the Supply of Rental Housing. We’ll endeavor to summarize it here. In 1994 San Francisco extended its rent control to include “smaller multifamily buildings with four units or less. In response, property owners converted rental units to single family housing, condominiums or renovated properties into new offers not subject rent control.” A Stanford study found that nearly 10% of the properties newly covered by the updated ordinance were redeveloped [to non-rental uses] during the period from 1994 through 2016. Studies from Boston and New York city showed similar results. In Santa Monica, a total of 3,042 units were withdrawn from the rental market from 1986 through 2017. During this time only 1,094 of these units were replaced with new apartment units. “In addition to conversion, rent control creates unintended consequences that further reduce the supply of rental units through an inefficient allocation of housing, especially over long periods of time. 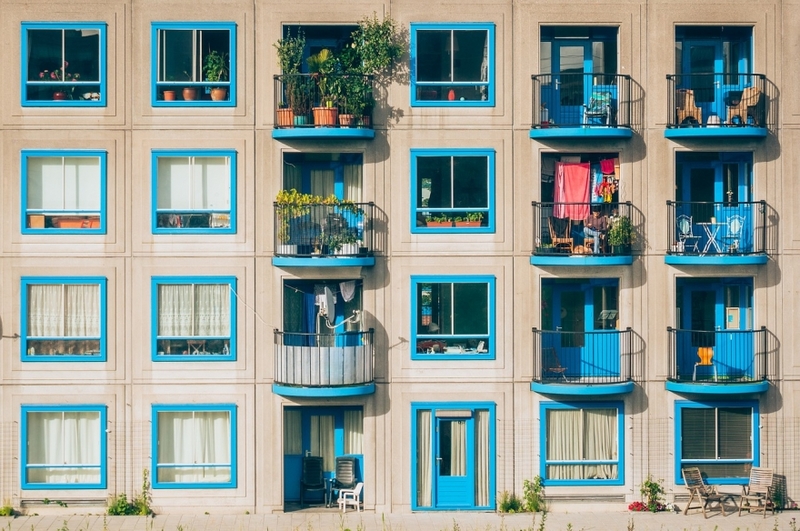 In an environment of scarcity, it is difficult for residents to find new housing and many existing tenants may feel stuck in their units, unable to move or downsize as their housing needs change along with their stage in life.” Studies in both New York City and San Francisco confirmed this with 25% reductions in the number of renters living in rent-controlled units over a ten-year period. So, in a few words what might we conclude from all this? It’s pretty simple, really. If you want an adequate supply of rental housing, stay away from rent control.